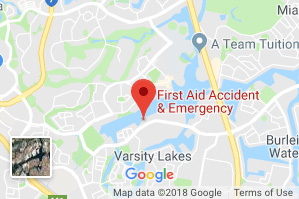 We can train in your workplace or at our Varsity Lakes First Aid Training Centre, located at the Varsity Lakes Sports House. 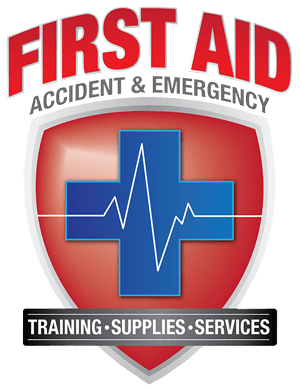 First Aid Accident & Emergency is an industry leader in Anaphylaxis training (22300VIC) and Asthma training (22282VIC). To assist a person suffering an anaphylactic or asthmatic reaction until the arrival of medical assistance. Risk assessing the workplace/home to reduce incidents from happening. In this video we take a look at asthma first aid training, anaphylaxis first aid training and anaphylaxis cpr techniques that could be life saving in an emergency. If you require your First Aid and CPR with Asthma and Anaphylaxis, it is recommended that you complete the HLTAID004 Qualification. For participants needing CPR, Asthma and Anaphylaxis training qualifications, this course incorporates the units VU21658 Manage asthma risks and emergencies in the workplace, VU21800 Provide first aid management of anaphylaxis, VU21801 Develop risk minimisation and risk management strategies for anaphylaxis and HLTAID001 Provide cardiopulmonary resuscitation. A typical asthma inhaler used to deliver medication directly to the lungs. 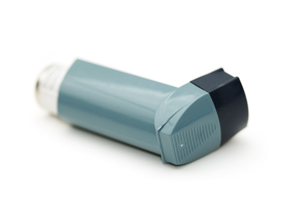 For participants only needing Asthma and Anaphylaxis training qualifications, this course incorporates the units VU21658 Manage asthma risks and emergencies in the workplace, VU21800 Provide first aid management of anaphylaxis and VU21801 Develop risk minimisation and risk management strategies for anaphylaxis. 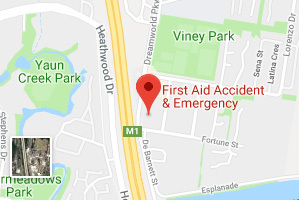 Everyone is welcome to attend our first aid courses but in order to ensure you gain the most benefit from your First Aid course from FAAE, we ask that our participants have good communication skills and an adequate understanding of the English language, literacy and numeracy skills for the final assessment. 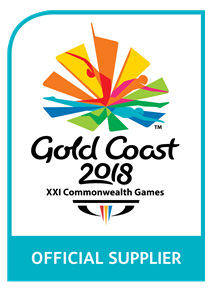 We also require a consent form from a legal guardian if the participant is under 18 years of age with our minimum age of participants 14 years old. If you require more information or would like to speak to one of our team about arranging any additional assistance that may be required, please call our head office today. Our First Aid courses do require a small amount of physical activity in the form of role play and First Aid reenactments. If you have any queries about the physical element of the course you are participating in, please contact our head office for more information and assistance if necessary. We guarantee that you are receiving the highest quality of instruction to ensure you receive the best knowledge of your chosen First Aid course. In order to receive full accreditation for your course there will be several forms of assessment including verbal, written, practical and role play. 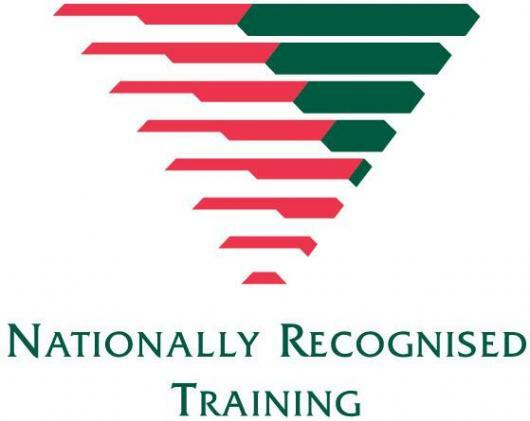 We appreciate that some courses are more extensive than others and therefore offer all of our participants – regardless of the course – the opportunity to take further training on outside of the course at no extra charge, to ensure your successful completion of the course. $95.00. Student and relevant concession cards will receive a discount upon the presentation of authentic and valid concession cards and ID upon arrival of the First Aid course. We provide student resources through our website here and encourage all students to familiarise themselves with the ‘ABC of CPR’ before attending their course. Completing some research prior to your course will ensure you receive the most of of your training. Incorporates the units VU21658 Manage asthma risks and emergencies in the workplace, VU21800 Provide first aid management of anaphylaxis and VU21801 Develop risk minimisation and risk management strategies for anaphylaxis (does not include CPR). $75.00 Must be able to present a valid student card/concession card on the day. Inability to present valid ID on the day will result in the balance of the standard fee being payable.Please contact us in the office on 07 55205068 to reserve your seat and make payment for Asthma & Anaphylaxis training. All participants receive a Statement of Attainment upon the successful completion of their course. Competency acquisition for the units VU21658 Manage asthma risks and emergencies in the workplace, VU21800 Provide first aid management of anaphylaxis and VU21801 Develop risk minimisation and risk management strategies for anaphylaxis is every 3 years. Competency acquisition for HLTAID001 Provide CPR is every 12 months as per the Australian Resuscitation Council Guidelines.